We've been inundated with emails and phone calls from Resellers, most of whom we've never had contact with before. All of them say that we hit the nail squarely on the head in our previous posting. The fact that it held a top 10 news story spot for several weeks on the Comms Business website further supports this view. They all see the hosted opportunity, and they all understand the momentum shift towards a pay monthly model ¯ all fine provided it's incremental business. However, they also see this as the tip of the iceberg. They're concerned that they are being marginalised and heading towards a "sales agent" status. The customer will no longer be theirs. They'll be losing maintenance revenues and they'll be losing income from lines and minutes, which has ramifications for Preferred Partner status. It all adds up to a reduction in Reseller choice, which in turn impacts margins. I am looking for a new phone system. We currently have a hosted VoIP system, which we installed in January but I am finding some limitations with the system and seem to constantly need to fix problems with it. I have also been asked to add a Call Centre monitoring system and wallboard for the sales team. This was not possible with the initial hosted system. I have got an alternative hosted system up and running in the sales office which allows some monitoring of the calls, etc. but of course this now causes issues with transferring calls between the two services. So, having spent 6 months tinkering, I am ready for someone to provide me with a system that works! I have attached a document, which lists our requirements. Please let me know how you might tackle this and supply a quotation accordingly. 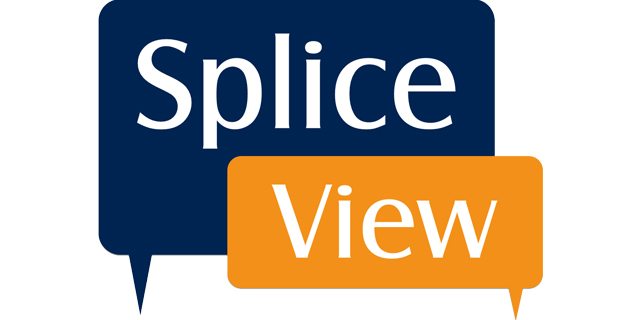 SpliceCom’s approach allows resellers to offer identical features and benefits across the board, totally independent of how the system is provisioned (soft, hard or virtual), the service is delivered (on-premise, cloud/hosted or hybrid) and the customer chooses to pay (capex, pay monthly rental or flexible licencing plan). This gives greater choice to both our partners and THEIR customers' alike.